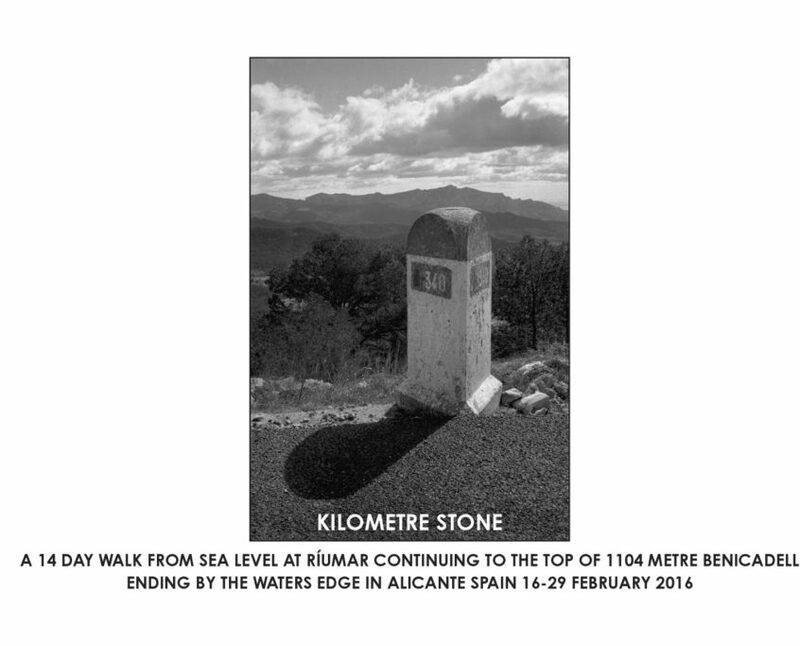 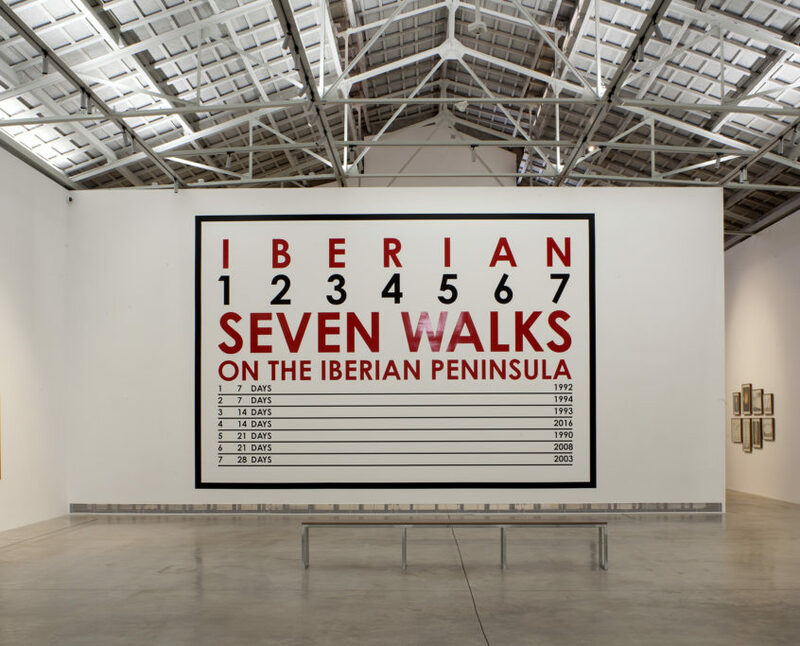 Between 1979 and 2016, British artist Hamish Fulton made 16 walks along the Iberian Peninsula: continental Spain, the Canary Islands and Portugal. 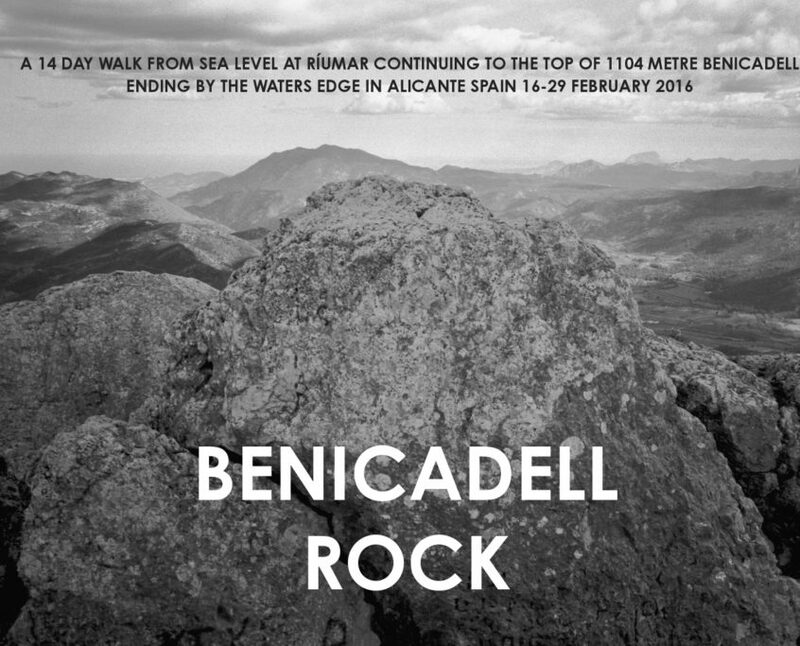 He has undertaken most of these walks on his own, however some of them were made with one person, and others collectively. 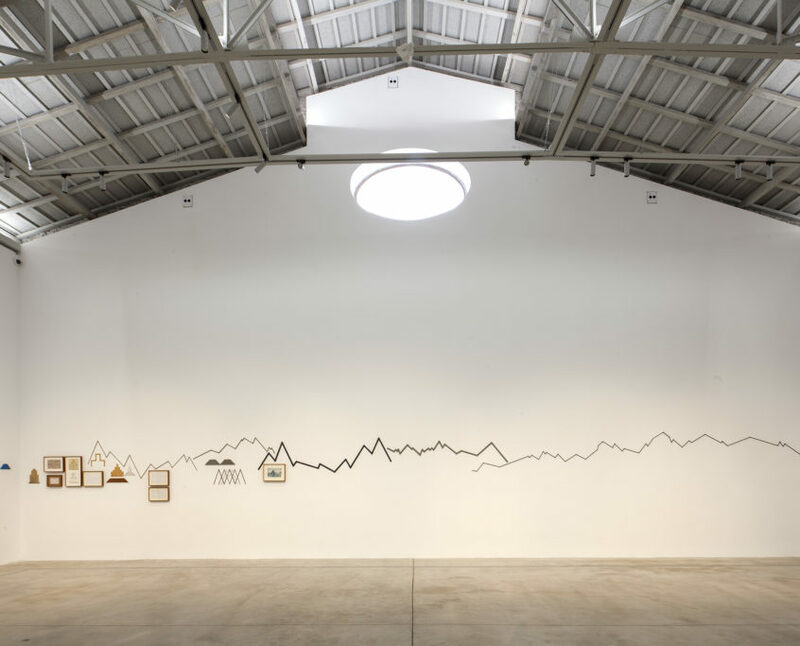 Hamish Fulton is an artist whose form of expression is walking. 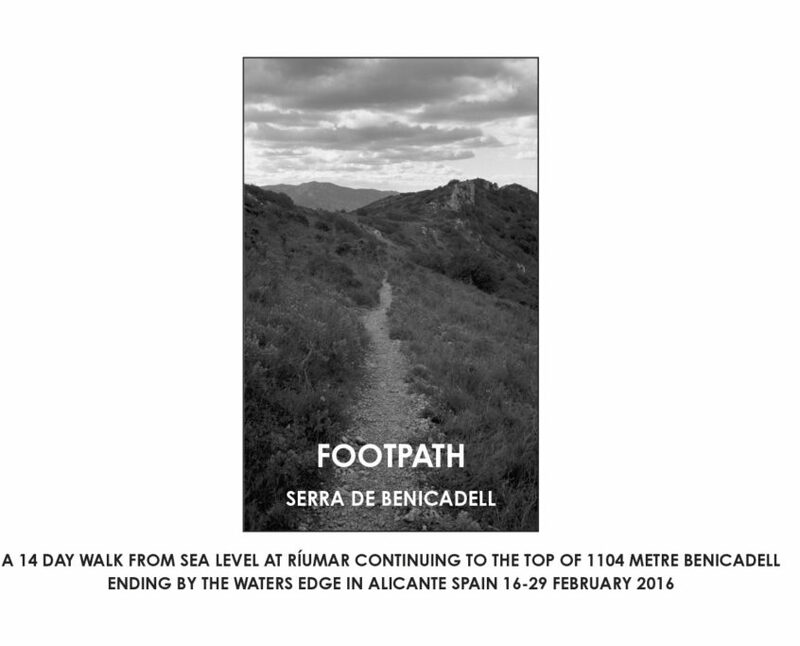 His walks are made of paths and roads, of landscapes. 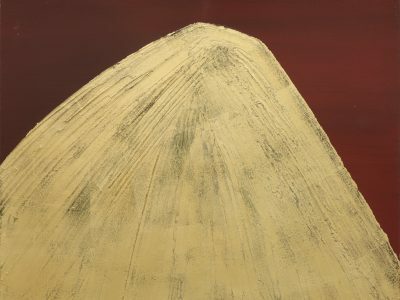 He does not work with the landscape, neither does he take objects from it. 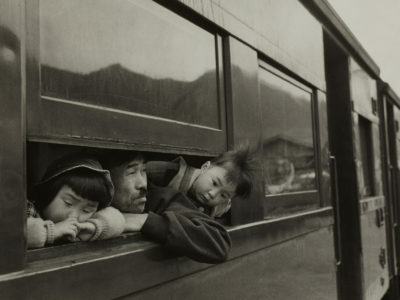 On the contrary, he focuses on leaving no traces behind. 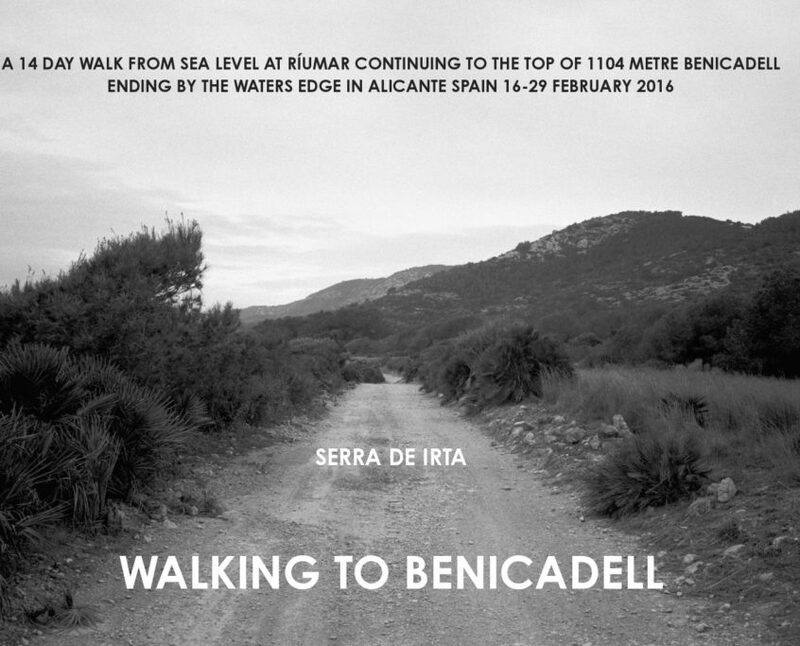 This exhibition brings together a selection of works created during (or from) these walks, from photographs and drawings to sculptures. 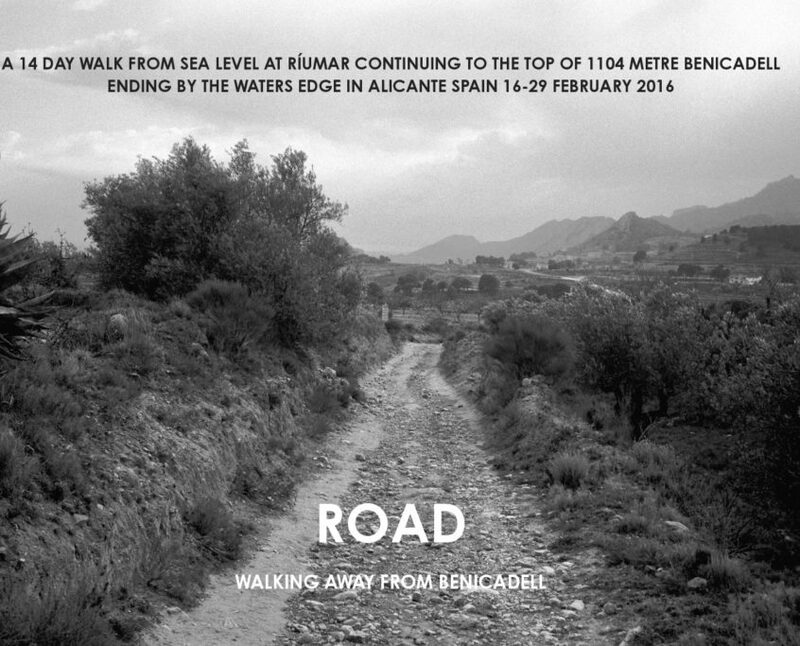 The exhibition focuses on paths organised in different areas of the Mediterranean: from Riumar to València and Xàtiva, and from there to Benicadell and Alicante. 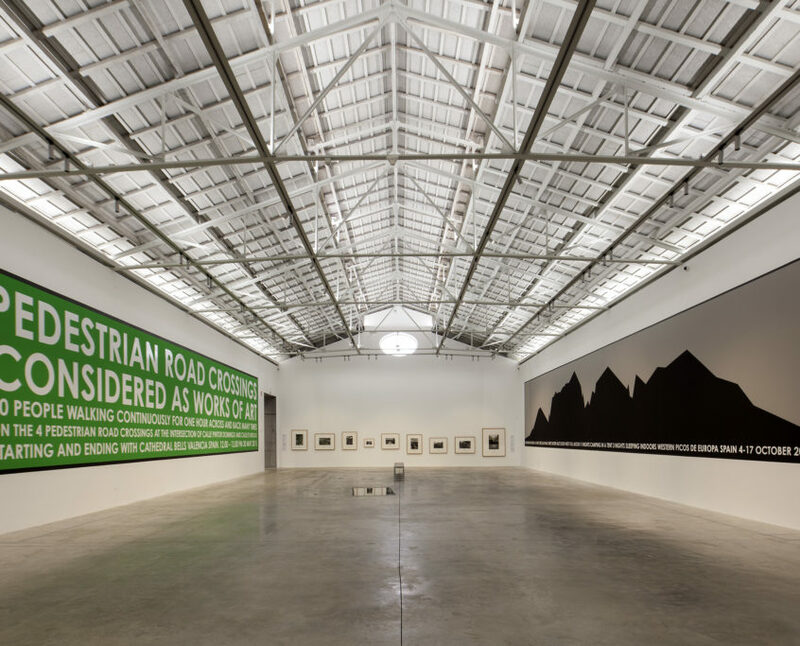 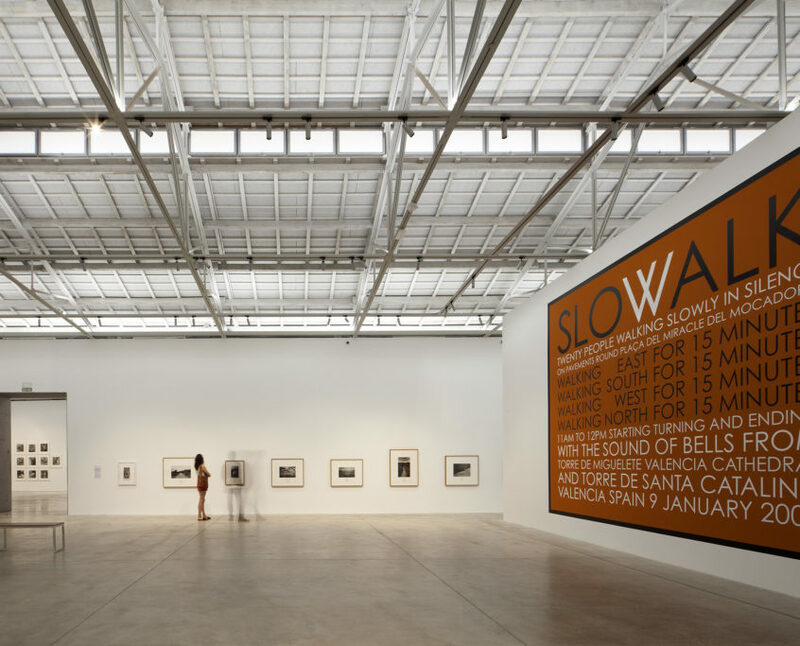 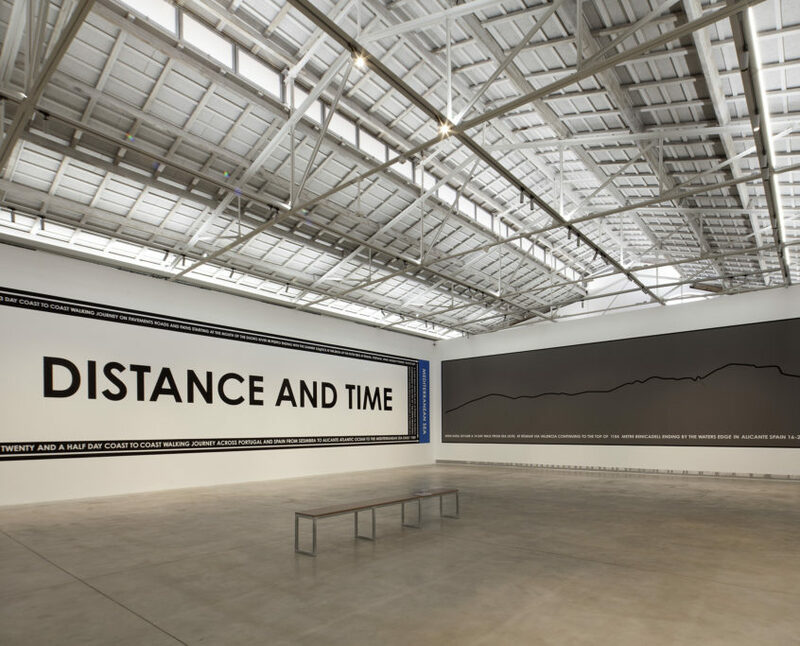 In addition, a series of texts are displayed on the walls, some of them made specifically for the exhibition at Bombas Gens Centre d’Art — conceptualizing the direction and duration of his walks in a wider format. 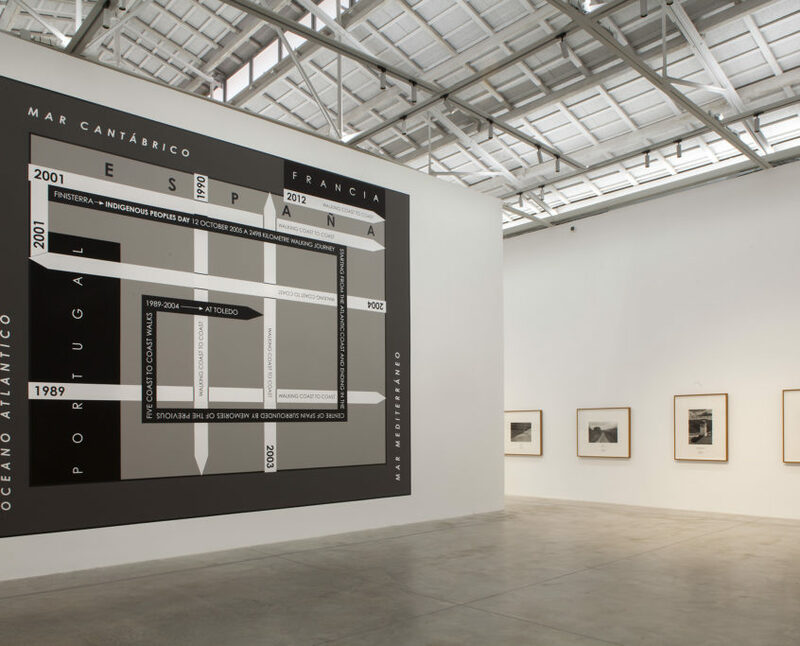 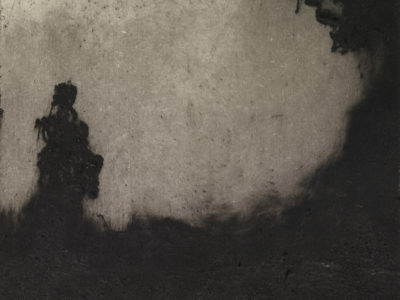 Neither documents nor descriptions, by combining pictures and words he allows the viewer to somehow grasp the experience of walking. 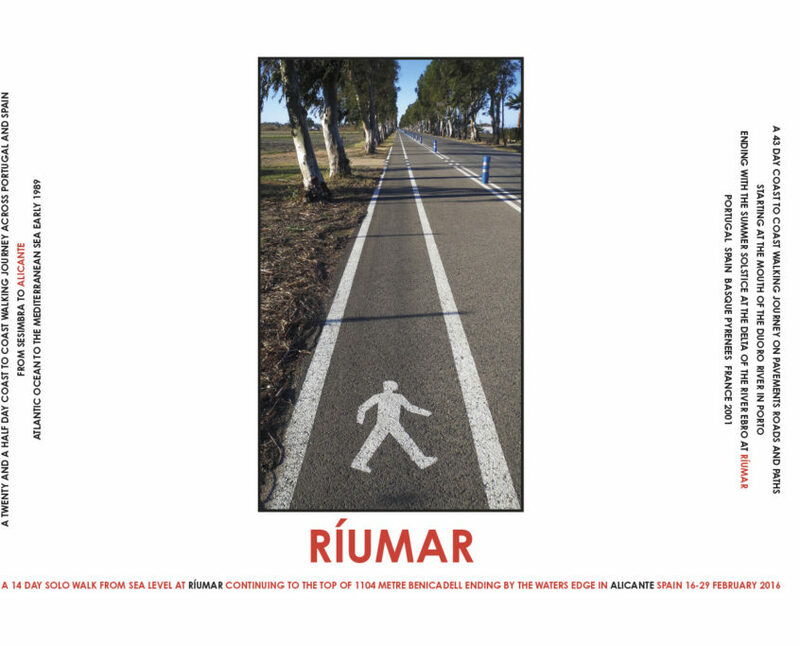 This exhibition is organised in collaboration with Colección INELCOM Arte Contemporáneo, Madrid, and espaivisor, Valencia.